Mag Glycinate, available exclusively from Metagenics, is a revolutionary, fully reacted amino acid chelate. 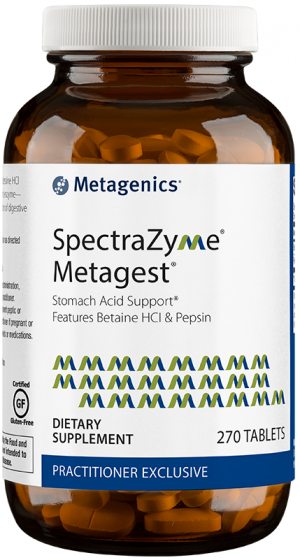 Metagenics patented process is designed to enhance absorption and intestinal tolerance of magnesium. 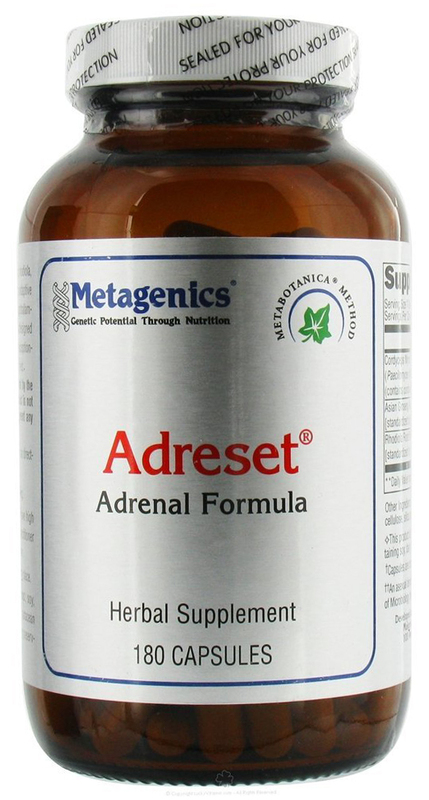 Supports muscle relaxation and nervous system. 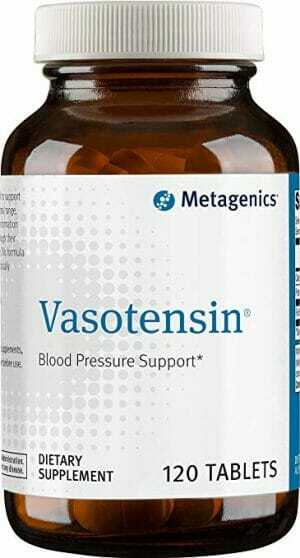 May support natural plasma glucose and high-density lipoprotein (HDL) cholesterol levels. Magnesium is an essential mineral that acts as a cofactor in many metabolic processes. Magnesium also supports muscle relaxation and nervous system health. 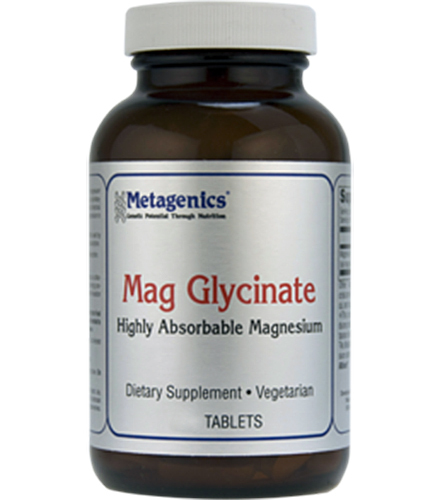 Mag Glycinate features a revolutionary magnesium amino acid chelate designed to enhance absorption and intestinal tolerance. Unlike other formulations, the magnesium in Mag Glycinate is designed to be absorbed via a mechanism similar to that used by amino acids and unlike typical mineral ion absorption. 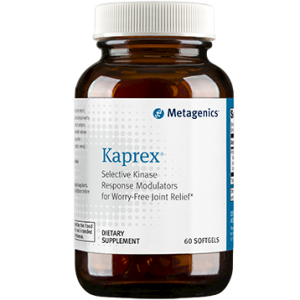 In addition, it is not dependent on stomach acidity for absorption and may even help support bowel tolerance of magnesium.